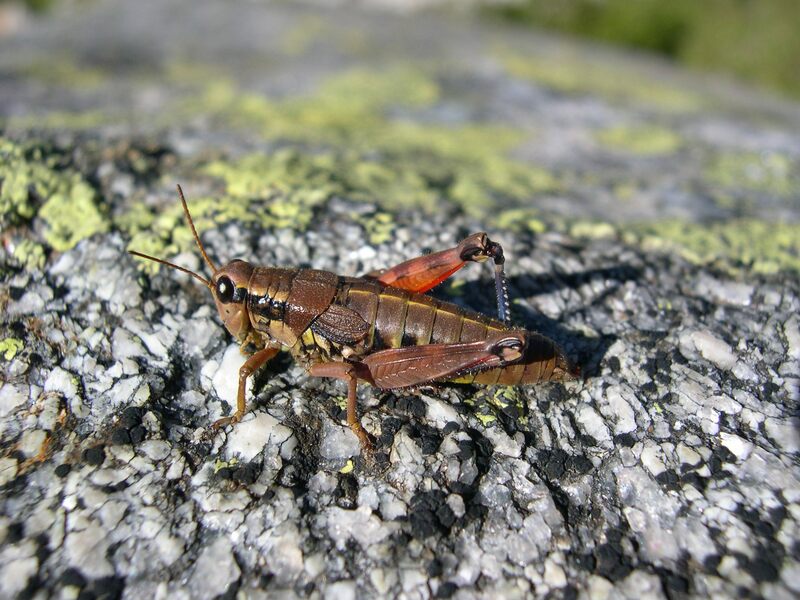 Grasshoppers have their rear legs adapted for jumping. Grasshoppers have antennae that are almost always shorter than the body. Grasshoppers are usually green or brown. Some grasshoppers have wings in bright colors. They are known for the sound they make by rubbing their wings with their rear legs. More. Lady beetles are small insects between 1/32-inch and 5/8-inches. Their wing covers are usually brightly colored orange with small black spots. Lady beetles are almost hemispherical in shape. They are the official state insect of Delaware, Massachusetts, New Hampshire, New York, Ohio, and Tennessee. More. Locusts belong to the order Orthoptera. They make up several species of short-horned grasshoppers. They are grasshoppers in their solitary form and locusts in their swarming or gregarious form. Locusts consume grasses, weeds, and crops in the Southwest and soybeans in the Midwest. More. 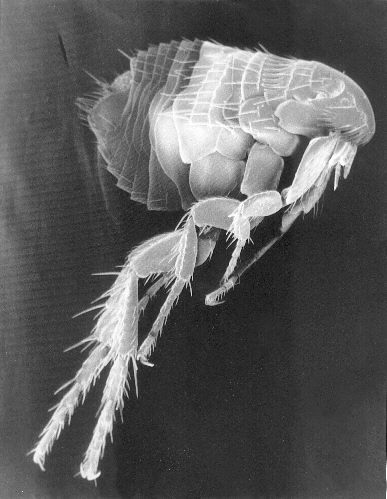 Most lice belong to the diverse family Philopteridae. Some species have wings and others do not. They are pale in color. 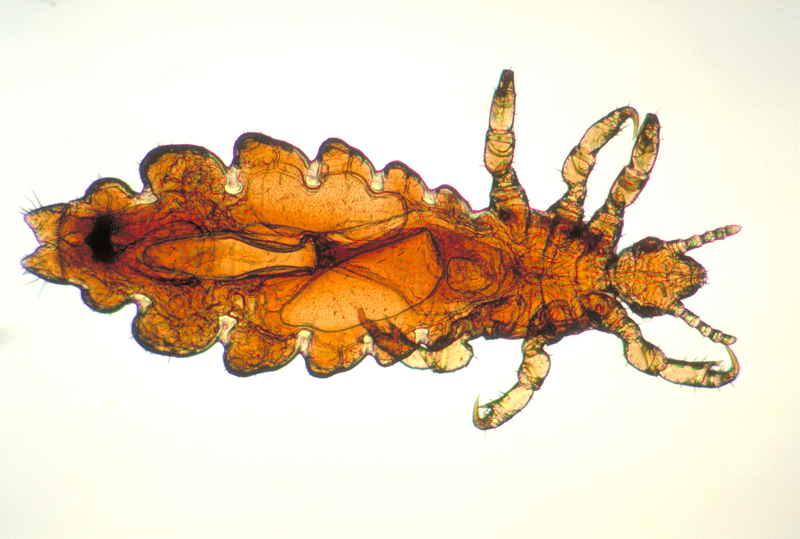 They are 1/32 to 1/8-inch long.The 2 subspecies of human licehead lice and body lice-are almost identical, gray in color and flattened in shape. 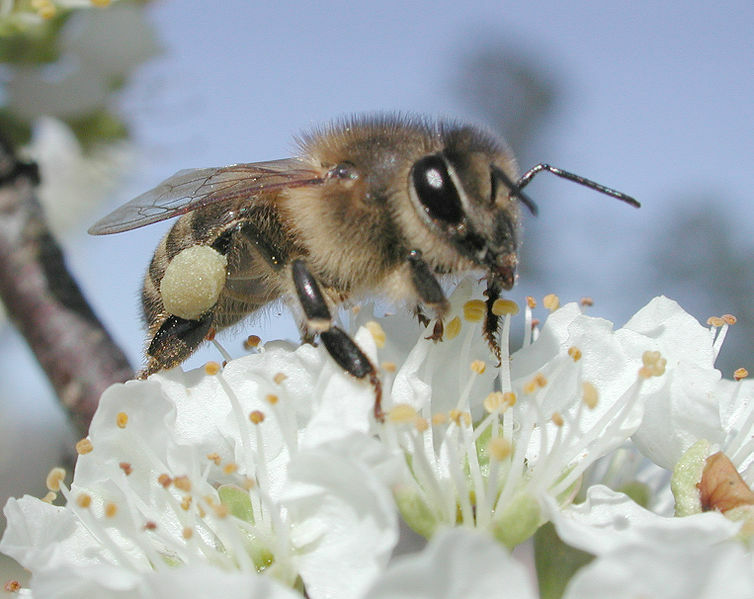 The female is about 1/16 to 1/8-inch long. More. Mayflies are insects with lacy wings and three long tails. 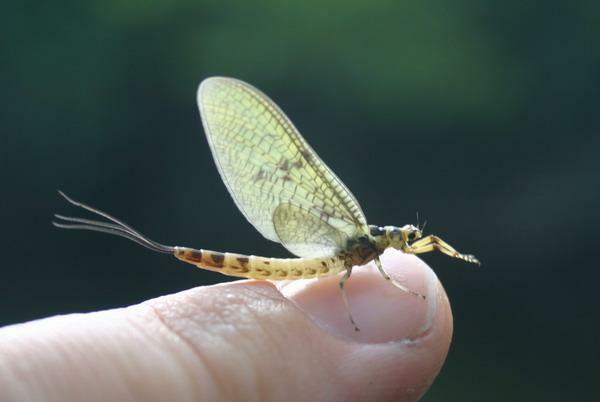 The length of Mayflies varies from ¼ inch to 1 inch. All species do not feed during their short adult lives. The aquatic immature Mayflies feed by scavenging small pieces of plants or algae. Mayflies have survived unchanged for 350 million years. More. A mosquito is a flying insect that has long legs and a thin body. Mosquitoes are normally quite small and less than 16 mm long and 2.5 mg in weight. 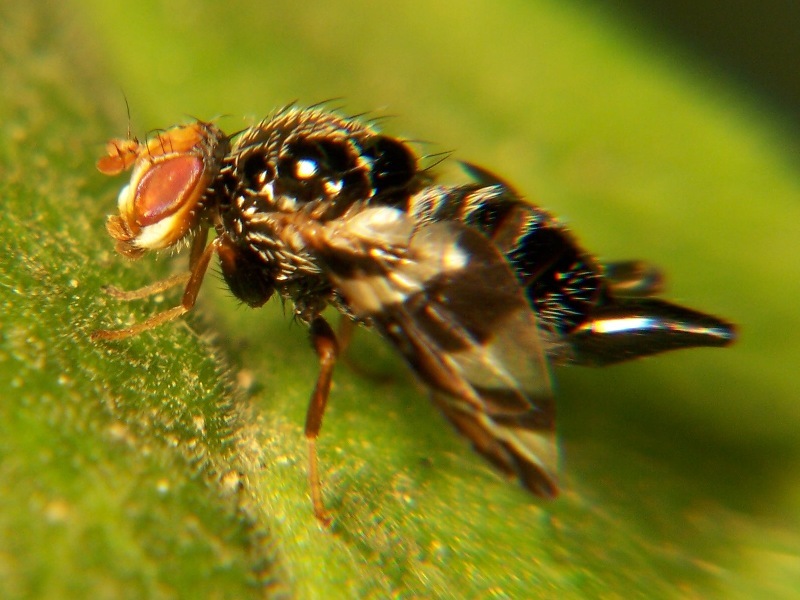 Both male and female mosquitoes drink nectar from plants as their main source of food. 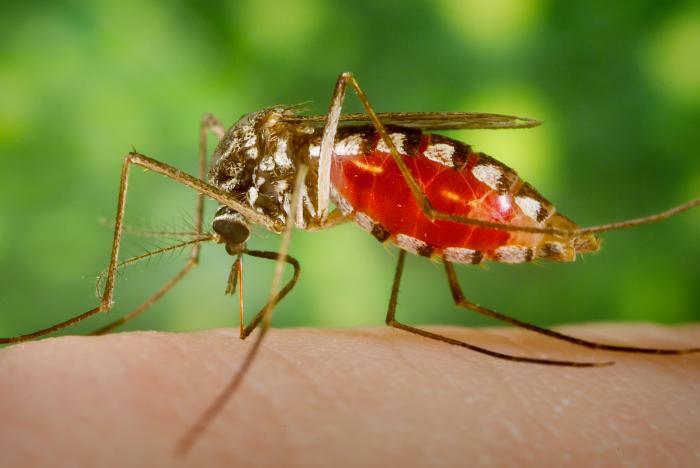 In many species of mosquitoes the females drink blood! More. 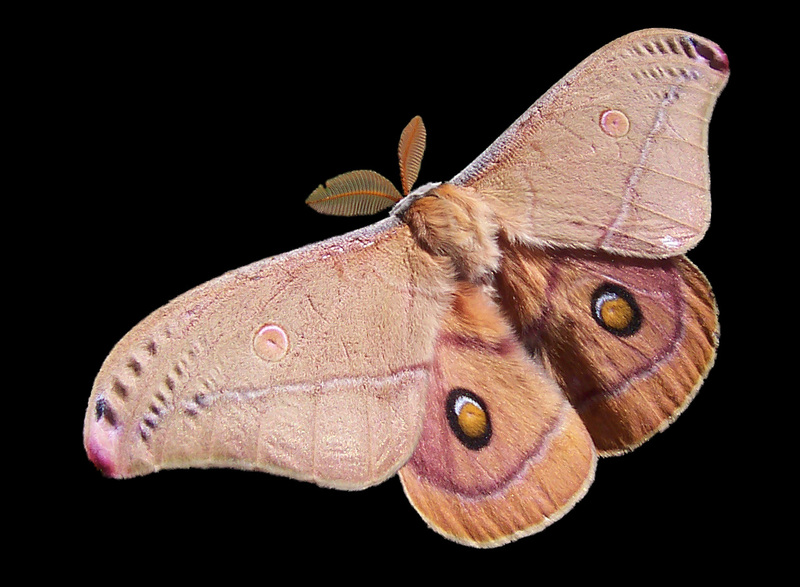 Moths are flying insects with wings, similar to butterflies. Moth larvae eat all sorts of plants but each kind of moth only will eat one or a few different plants. Adult moths, mostly active at night, will drink the nectar of night blooming flowers and even the sap that leaks from a tree. There are moths that eat clothing. More. Water striders are among the most recognizable aquatic insects. Most species have long, slender bodies covered with thick, velvety, water-repelling hairs. They are usually dark brown to black in color. 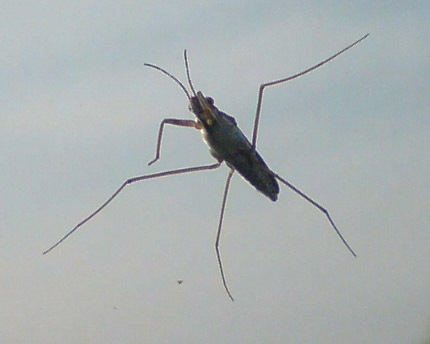 Many water striders are very small (6/100 inch) and others are relatively long (1-1/2 inches). More. The praying mantis is a skinny insect with long curved legs. The position of these legs make the mantis look like it is praying. 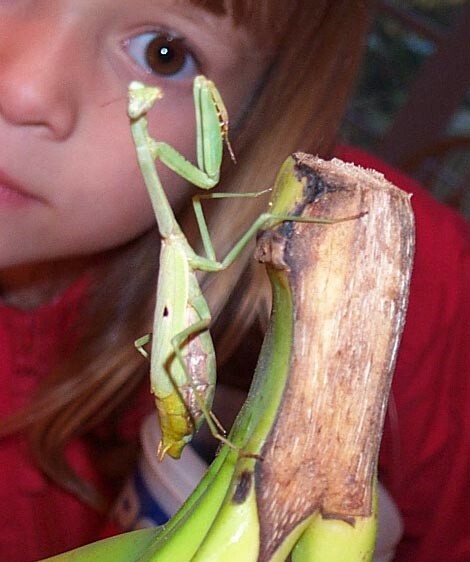 The mantis is a carnivorous ambush predator. 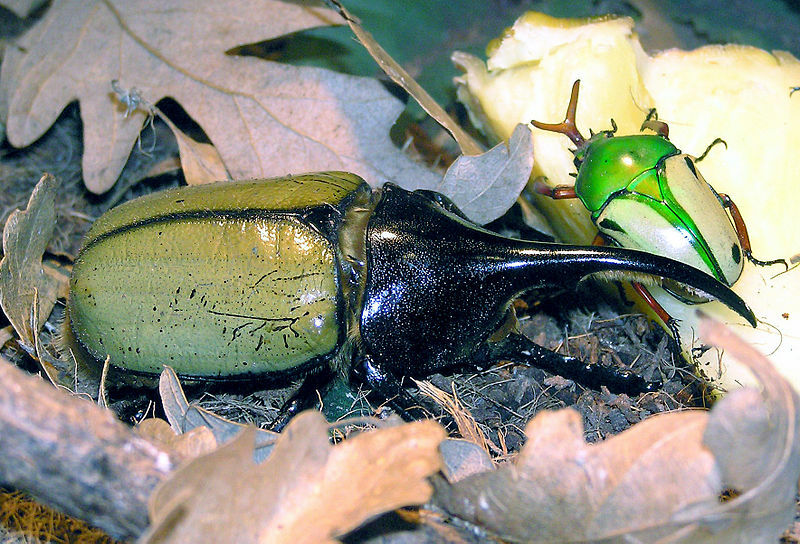 Mantes eat other insects which they catch with their spiny front legs. The spines act like hooks, so they can grab and hold their prey. More. 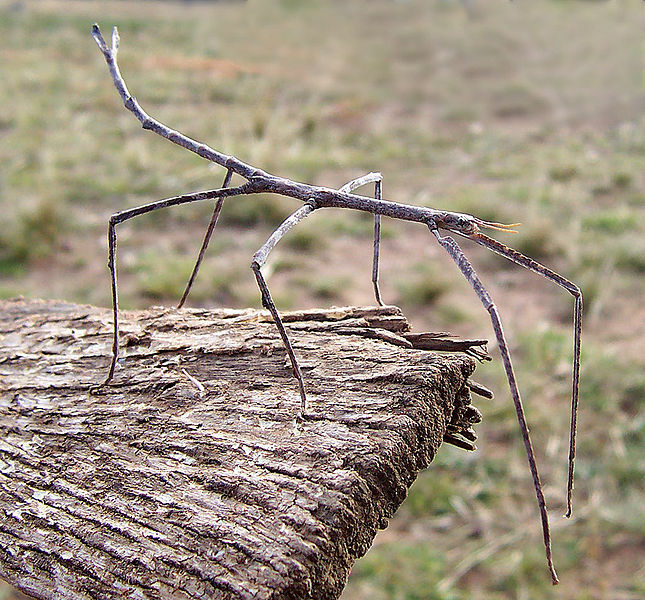 Stick Insects are long, thin, slow moving insects that look like a stick or twig. Stick insects are herbivorous. They feed at night. Adult American Walking Sticks prefer to eat oak leaves. Nymphs feed on oak leaves and various plants, berries and shrubs. They also eat fabric textiles. More.